We would like to collect books- in any language- so that we can distribute them to commuters at subway stations in the mornings so that they can have something to read while commuting to work/school. I just saw this. Is there a cut-off date, or is it ongoing indefinitely? I can round some things up. We have not yet determined a cut-off date. 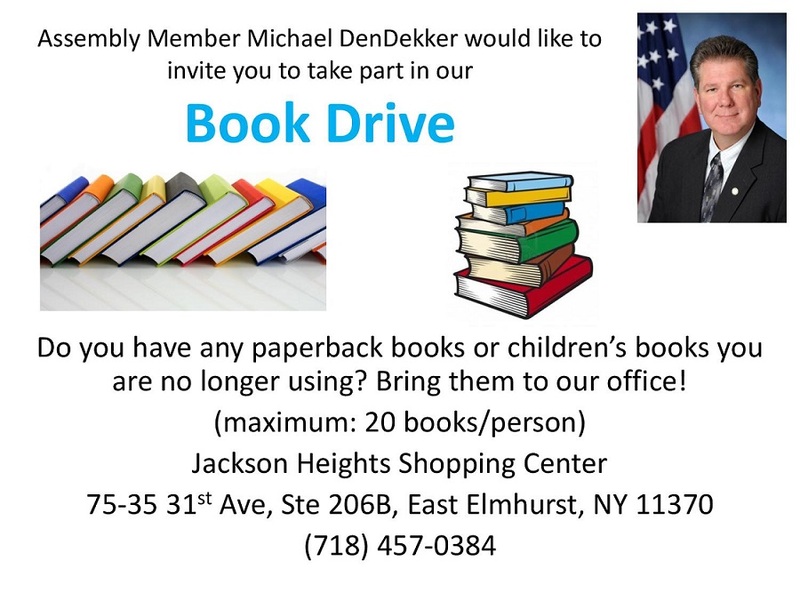 We are still accepting books!